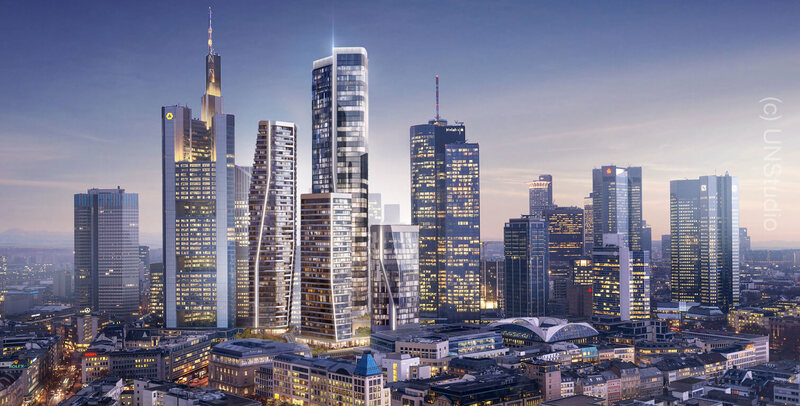 Four high-rise buildings named FOUR Frankfurt will be built on the former site of the Deutsche Bank, and will form a new, urban quarter. 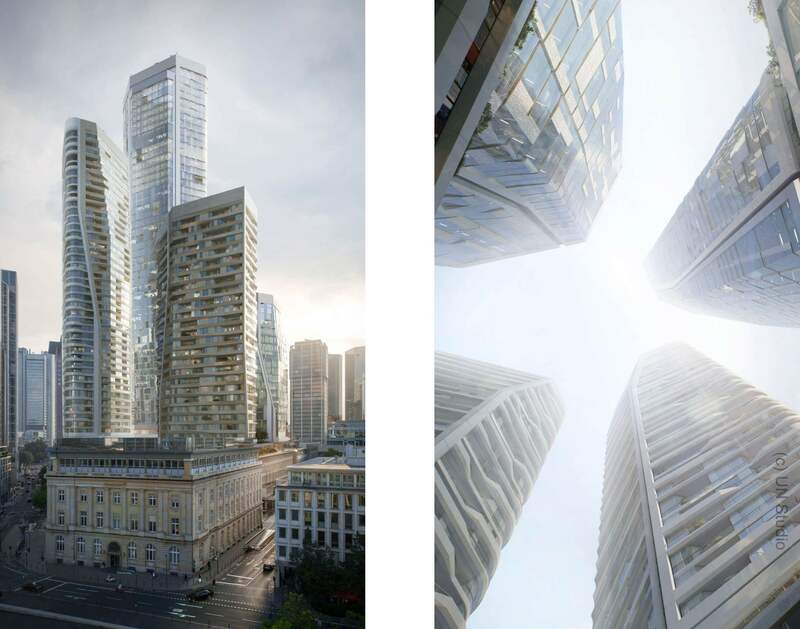 Two of the towers are planned for living space, with areas for office and commercial use. Due to its special location in the middle of the skyline, adjacent to shopping and pedestrian zones of the city centre, the project has the potential to create a unique form of cosmopolitan urbanity in Germany. 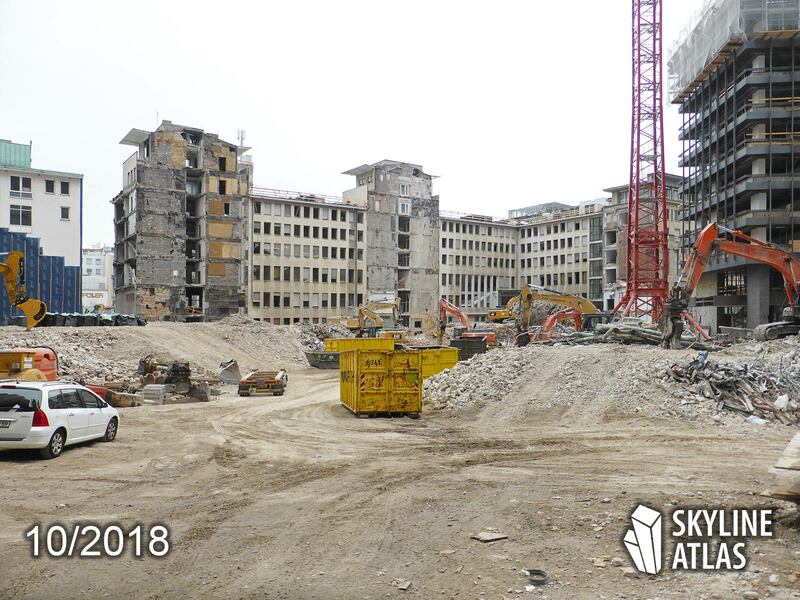 This is the result of an urban development competition, which the owner of the site, Groß & Partner Grundstücksentwicklungsgesellschaft mbH had promised in November 2015. The aim of the contest was to develop urban solutions for a versatile, lively neighbourhood. At the meeting of the Competition Comittee on March 9 2016, two awards were given, chaired by Professor Gatermann. The architects 3XN from Copenhagen and Raumwerk from Frankfurt were pleased about the recognition. The second prize was won by the Berlin architects, Max Dudler. The winner of the design was UN Studio from the Netherlands. 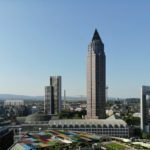 The project, Four Frankfurt is given particular architectural importance by the planned 228-meter-high main tower of the district. 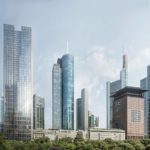 In the immediate vicinity of Commerzbank Tower, OmniTurm and MAIN TOWER, a new skyscraper with 59 storeys will rise – a new highlight to the Frankfurt skyline. This skyscraper was already set out in the high-rise development plan of the City of Frankfurt. The two residential towers next to it are new, and together will provide space for more than 600 apartments. In addition, there will be a children’s playground, two hotels and a wide range of gastronomy and retail. “We are very grateful that we have the opportunity to develop such an exciting and versatile project in our hometown,” says Jürgen Groß, owner and CEO of Groß & Partner, “And we look forward to having our fellow citizens partake in the vision for this place soon. 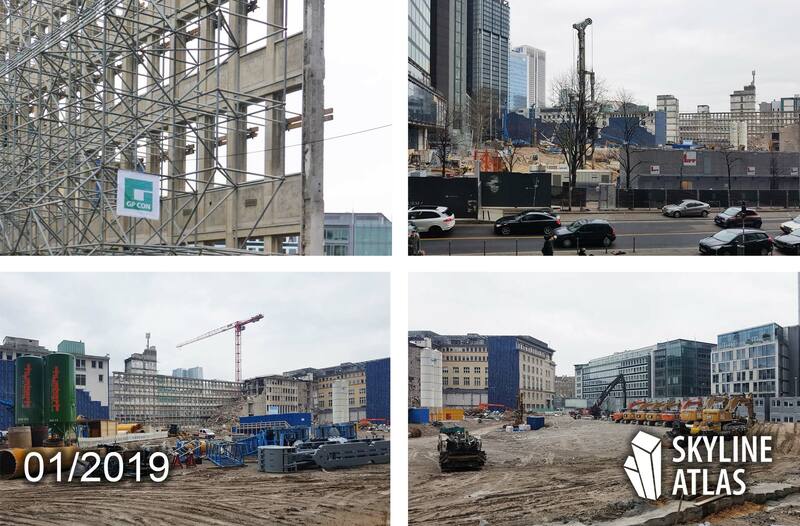 We are convinced that this project will be an enrichment for the inner city and the whole of Frankfurt. There will be no comparable situation in any other German city, and the project will also attract international attention” added Jürgen Groß. The contributions from all architects to FOUR Frankfurt were publicly displayed in May 2016, in conjunction with a presentation of the neighbourhood and the future name for the area. Status August 2018: As the developer Groß und Partner reports, HR Group signed a 25 years lease for running a Hyatt House hotel in the 178 meter tall residential skyscraper of FOUR Frankfurt. 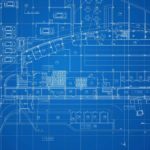 It will be housed on floor level 11 to 19. Expected opening is the year 2023. Status April 2018: The timetable for the realization was presented and the dismantling work has begun.